Greenberg Traurig helps clients bridge diverse legal systems and cultures, with a focus on efficient and effective strategic advice and legal services. 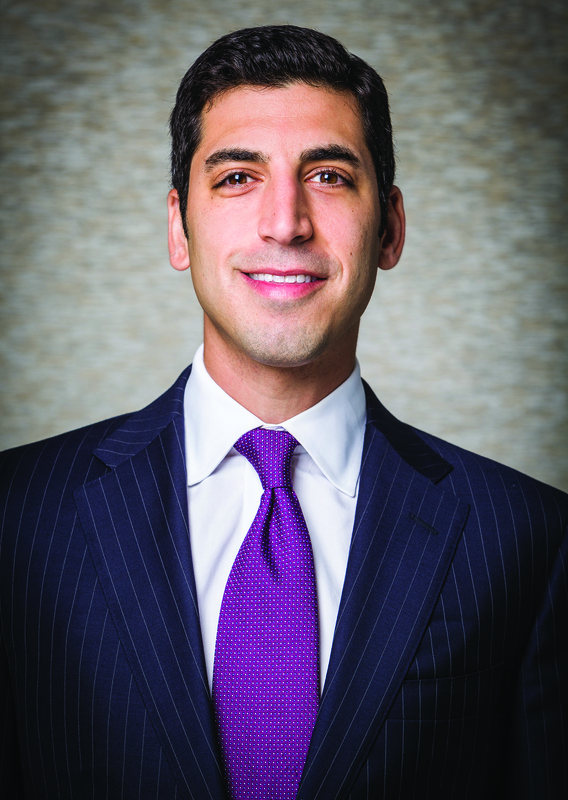 Victor Semah is a shareholder in the Miami office of Greenberg Traurig, P.A. Victor is a results oriented business lawyer focusing on merger and acquisition, capital raising, joint venture and other complex business transactions. Victor brings a business-minded approach, providing practical solutions and serving as a catalyst for the legal implementation of his clients� business objectives and strategies. He has represented a public and private companies in a variety of industries, including the technology, software, pharmaceutical, biotechnology, medical device, health care, energy, communications, construction and consumer retail industries. As a member of the firm's Emerging Companies practice, Victor regularly represents start-ups, founders and investors in connection with corporate organizational, general corporate and venture capital financing matters.